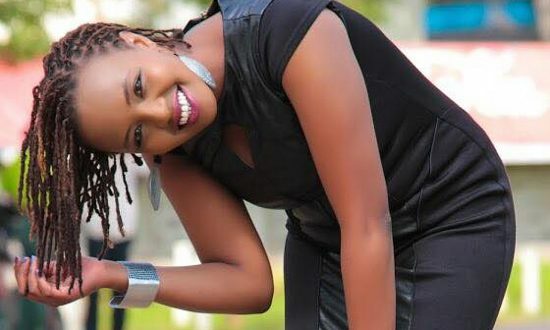 Family Kenyan journalist Soni Methu, an IT alumnus of Strathmore University who honed her career at KBC, a former host of CNN’s “Inside Africa,” has paid tribute to her. Soni collapsed suddenly and died en route to the hospital, her sister, Faith Methu, said in a statement. The statement added, “In the three days since Soni passed, we have been overwhelmed by the outpouring love for her, and of support for us. Our family is devastated, and we know so many others share our pain. They requested that “ahead of that, we would appreciate the time and peace in which to grieve.” They concluded the tribute with a poem. 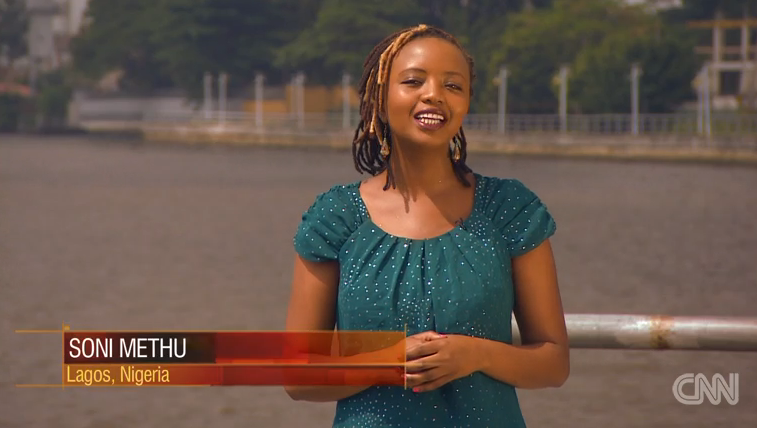 Soni hosted “Inside Africa,” CNN International’s longest-running feature program, from 2014 until 2015 when the show moved to a new format without a presenter. To all the friends and family of Soni. May she rest with the angels.